It's a roll you could hibernate on! We've taken our favorite seafood selections and combined them with our most popular sauces to create a flash-fried winter wonderland for you! 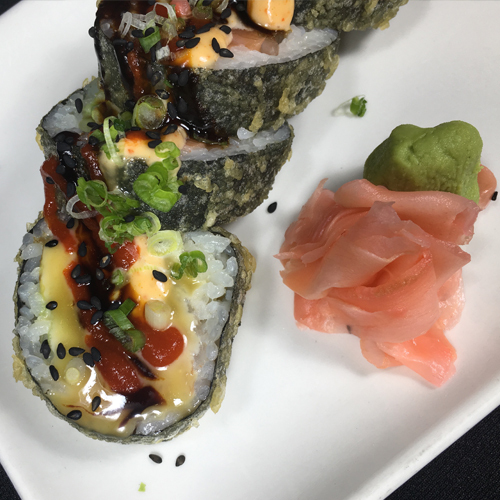 Tuna, salmon, izumidai, eel, and tamago get rolled with cucumber and avocado, then tempura flash-fried and topped with spicy mayo, eel sauce, and griizacha. Our delightful Kumo seasonal cocktail mixes the decadence of Godiva Chocolate Crème De Cacao with the bite of our lemongrass coconut sake. 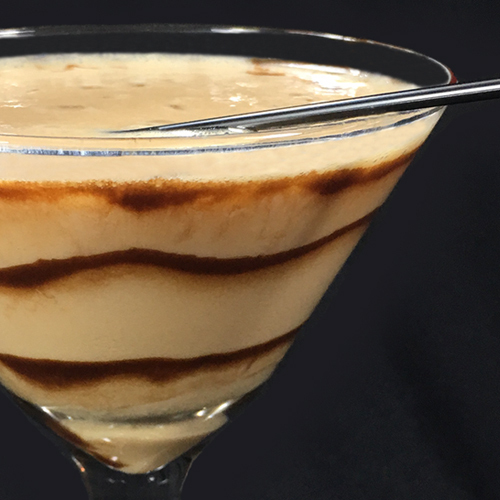 We then sweeten your indulgence with rich chocolate syrup, whipped cream, and a splash of Malibu. Your favorite new elixir is waiting for you at Little Tree! Enjoy the pure-and-ripe sensation of Soho Lychee mixed with the sweet bite of Silver Sake. 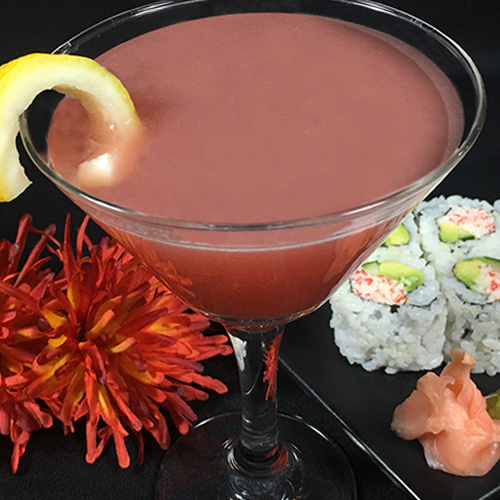 We're serving them both shaken on ice with fresh grapefruit juice and a splash of cranberry. 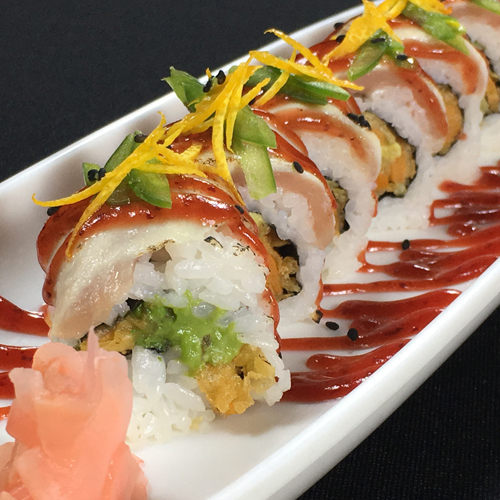 Our Aki Maki roll offers crisp tempura sweet potato, fresh avocado, torched albacore tuna, and our signature sweet-and-spicy cranberry sauce. it's a seasonal taste celebration!